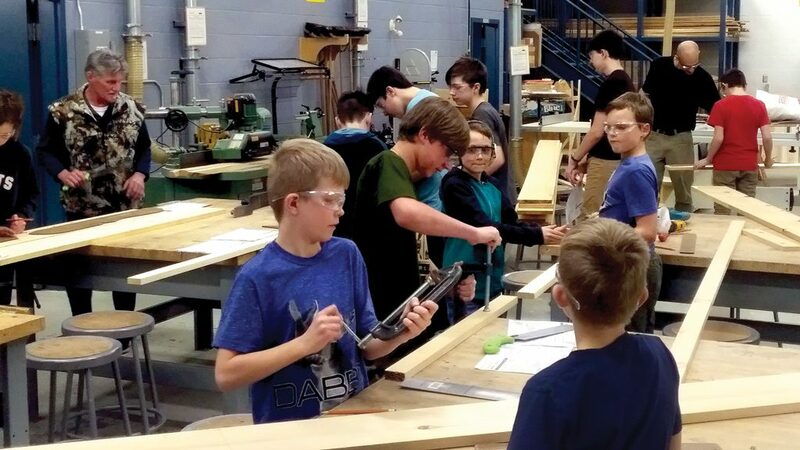 COURTESY OF THE MUNICIPALITY OF STRATHROY-CARADOC — The Municipality of Strathroy-Caradoc, which is located about 40 kilometres west of London, Ont., is running an eight-week after school program in carpentry for elementary school students aged nine to 13. Each of the 20 students will build a Muskoka chair and, if time permits, a small table and footstool. 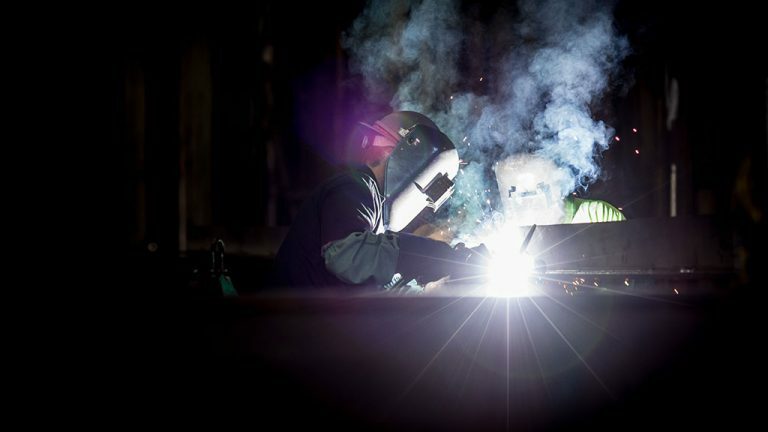 A rural municipality in southwestern Ontario has taken an unusual step to deal with the growing shortage of skilled trades. 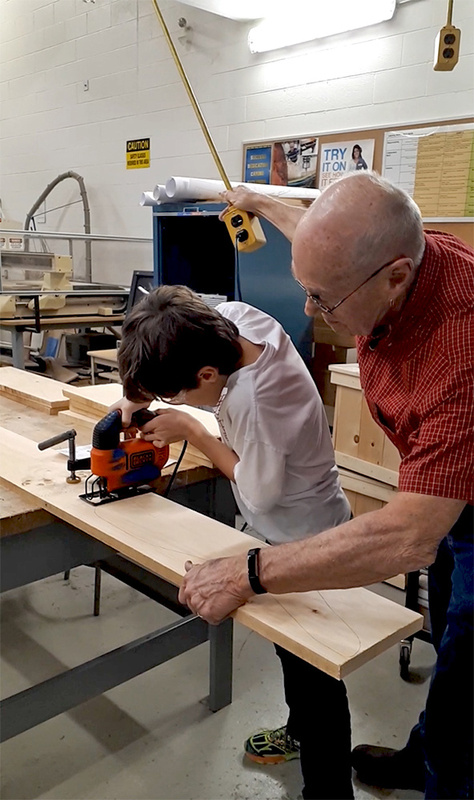 Strathroy-Caradoc is running an eight-week after school program in carpentry (and other trades) for elementary school students aged nine to 13. The aim is to give the kids a taste of the trades, with hopes some of them will see it as a career option someday. 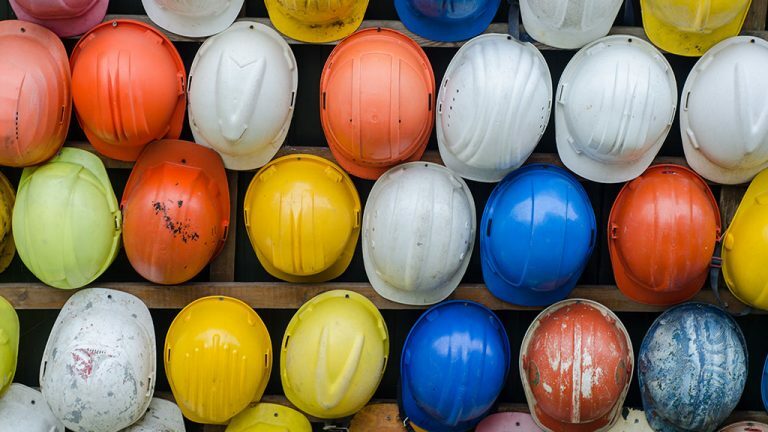 It might be unusual for a municipality to organize a trades training primer for kids but Rob Lilbourne, the municipality’s director of community services, thinks it is important. 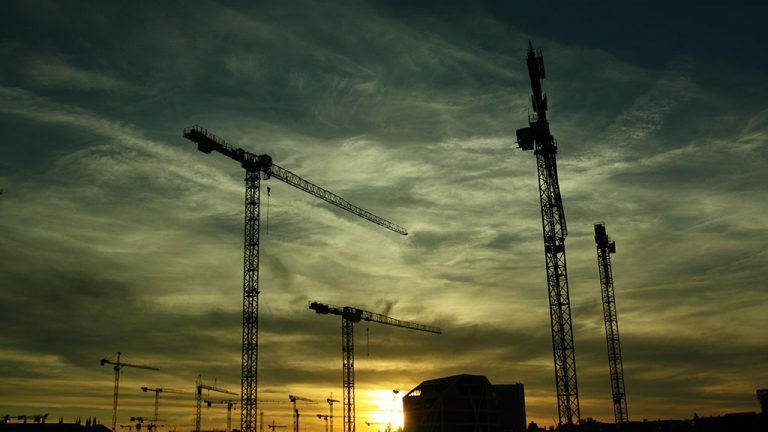 The community of 22,000 residents is experiencing a housing boom and “finding framers, roofers…and electricians to build all of those houses is a challenge,” says Lilbourne from his office at the Strathroy-Caradoc municipality, about 40 kilometres west of London. He says the idea came about partly because of rumblings from various industries about worker scarcities. 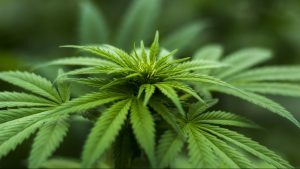 Statistics suggest those shortages will continue to grow. The after-hours carpentry program started at the local high school in February. Each of the 20 students will build a Muskoka chair and, if time permits, a small table and footstool. Their instructor is from the local high school and has a background in the trade. 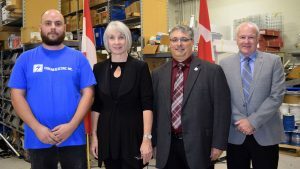 COURTESY OF THE MUNICIPALITY OF STRATHROY-CARADOC — The after-hours carpentry program being operated by the Municipality of Strathroy-Caradoc started at the local high school in February. Their instructor is from the local high school and has a background in the trade. The classes have been a hit so far with participants, says Paul Lattimore, supervisor of recreation programs for the municipality which oversees the junior trades programs. “These kids are focused…sanding and drilling with big smiles on their faces,” he describes. Lattimore says the program proves wrong the critics who suggest the age group is too young for trade lessons. “I’ve worked with kids for over 20 years and their capabilities are quite endless,” he adds. Lilbourne says interest has been strong in the program, with some kids put on a waiting list for future programs. The municipality has 10 elementary schools. While the municipality has had some negative feedback about the cost — $200 per student — Lilbourne says the kids take home their chairs and other projects. He explains it is a small price to pay for the product and learning experience. He’s not aware of any other municipalities picking up on the idea. One of the reasons municipalities stick to the sidelines, Lattimore says, is because of their concerns of safety for the kids. 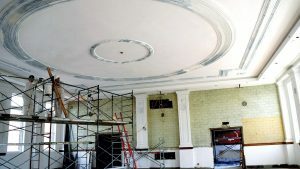 Such is the reason why Strathroy-Caradoc only selects qualified tradespeople to instruct the programs, he says, pointing out the curriculum includes lessons in the safe operation of tools and materials. Carpentry isn’t the only junior trades course offered. The municipality is currently running an eight-week program in cooking and plans to add more night programs in the fall, possibly welding and robotics, says Lattimore. 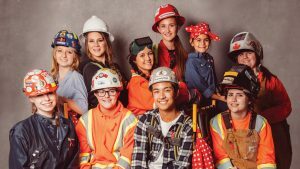 Lilbourne, whose 12-year-old daughter is already thinking about career choices, says few elementary and secondary schools talk about trades as a career option. “If you are not exposed to it, are you going to pick up on it?” he asks. He says if the kids have fun in the classes now, they are more apt to see it as a possible career later. While the program is operated by the municipality with use of the local high school, Lilbourne says it is looking for industry partners for resources or financial support. Over the next five to seven years the municipality hopes to develop a trade school. 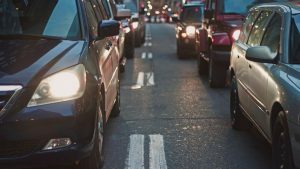 He says while the municipality anticipates its housing boom to continue, the community is ripe for industrial/commercial development on a 100-acre site that has passed provincial environmental regulations. 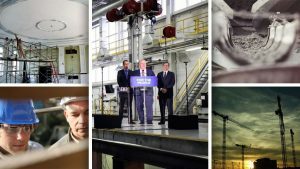 “If someone comes here tomorrow and says they want to build a 60,000 square foot plant, we’re ready to go (with approvals in place),” he adds. Excellent for our future!! Way to go! !